Warhammer 40,000: Sanctus Reach brings you to a dark era of carnage and endless war. 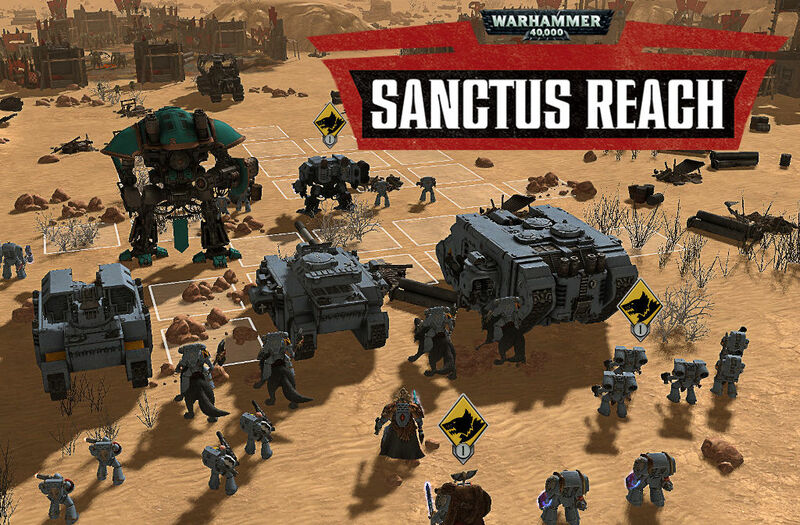 Warhammer 40,000: Sanctus Reach is a 3D turn-based strategy game developed by Straylight Entertainment and published by Slitherine Ltd. The game brings you to a dark era of carnage and endless war. There is no peace among the stars: the Imperium of Man is beset on all sides by all kinds of threats. Among them is the Orks, a barbaric and warlike xeno race. One of their fiercest leaders, Grukk Face-Rippa, leads his Red Waaagh in the Sanctus Reach system. Fast, immediate, deep, impressive to look at and incredibly fun! Lead the Space Wolves in their struggle against the Orks through two uncompromising and long story-driven campaigns: Stormclaw and Hour of the Wolf. Command several dozen different authentically crafted units and heroes, with unique and extremely detailed 3D models that bring the universe of Warhammer 40,000 to life. Command several dozen different authentically crafted units and heroes, with unique and extremely detailed 3D models that bring the universe of Warhammer 40,000 to life. Lead either the Space Wolves Space Marines in the campaign or the green tide of the Orks in skirmish battles! 30 Ork Goff units including the formidable Gorkonaut! 30 Space Wolf units from packs of Blood Claws to the fearsome Predator – And lead the legendary Imperial Knight Gerantius! Warhammer 40,000: Sanctus Reach Is a turn based tactics game that has a deep and rich gameplay with layers of tactical complexity. Fight through a dark era of carnage and endless war and lead the Space Wolves in a struggle to defend the last bastion of mankind. Diverse gameplay scenarios are played out and the game offers a very cool take on digitizing the Warhammer tabletop experience. 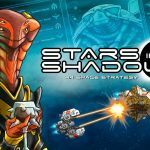 The gameplay is rich and varied: spend your points, make your list, choose your deployment, and fight! Units at your disposal have different abilities, strengths and weaknesses, can level up and are carried over between scenarios. With smart and methodical play being rewarded and studying your opponent and your unit compositions being paramount for success. Overall if you are into the 40k tabletop game then you will most likely love this game. 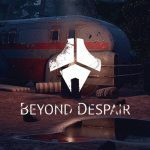 Would love to see more games like this!